Pneumatic Tyred Rollers that work purely on static load through ballast filled in the hold. This dead weight is carried on as a compaction tool. 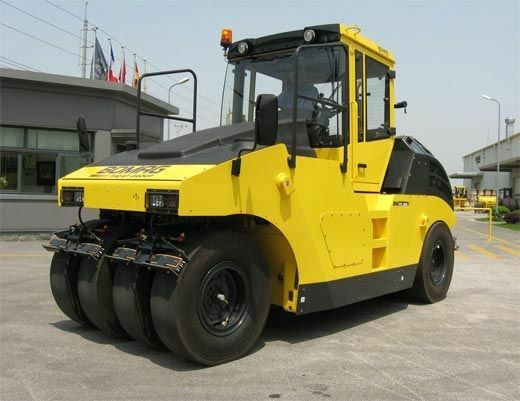 The weight of Pneumatic Tyred Road Rollers varies between 25-30 tons adequate for providing final finish to the asphalt roads. They are used for compaction of asphalt.